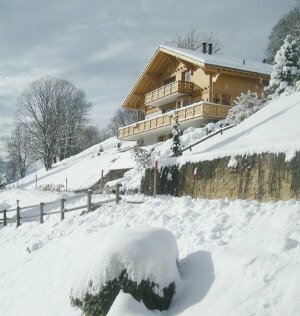 Are you looking for a house to buy in Switzerland? 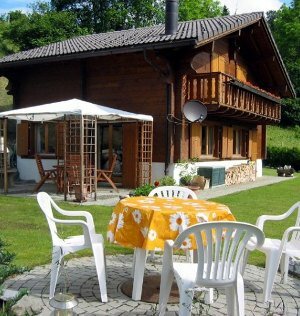 Swiss Chalet Sales have a comprehensive selection of Swiss property for sale in areas such as Gryon, Chesieres, Villars-sur-Ollon, Barboleuse, La Residence, and Les Frasses. Investing in property in the Swiss Alps can bring a multitude of holiday and lifestyle pleasures along with long term financial reward. 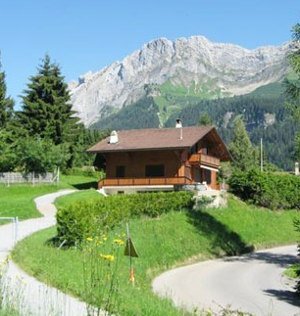 Skiing, Golfing, Walking, Mountain Biking, Thermal Springs are all but a few of the activities available to the visitor, investor or retiree wishing to spend time in the Swiss Alps. Find out More! Regions within proximity to Villars-sur-Ollon are Verbier, Crans-Montana and Montreux. Through many years of professional collaboration with other agents finding you a suitable property in these ski domains, or lake side destinations are all part of the services I can offer you. Multi listing is an organised structure that many agents have elected to embrace so that buyers can minimize their Switzerland Real Estate search time, leaving that to the one agent they choose to work with. Swiss Chalet and Property Management Services are available to assist you with many aspects related to your investment, relocation or holiday. All can be arranged for you at your request. These services are from my own personal experience, of which I am able to personally recommend an experienced professional team of individuals to meet all of your requirements. Areas of Switzerland Real Estate expertise include Banking, Accounting, Relocation, Insurance, Insurance, Accommodation, Architects, Builders, Chalet Management, Catering and Public Notaries. Project Management Services include : Chalet extensions, interior and exterior projects. Apartment & Chalet Renovations, Comprehensive Property Transformations. Plus professional advice on increasing property value without over capitalizing. Get the peace of mind of having a customized English speaking personal service, with local knowledge and professional contacts. Search our selection of Swiss properties. 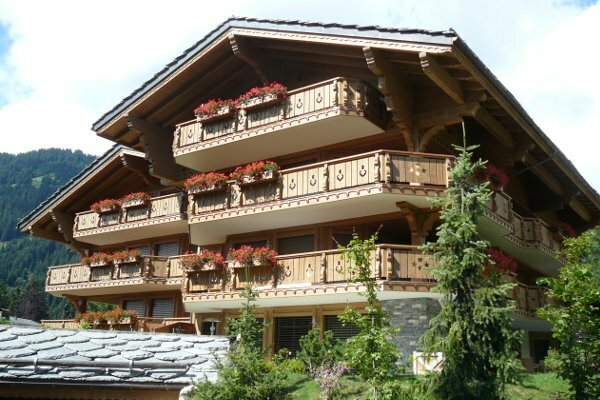 Buying Property in Switzerland is a sound investment decision whether it's a New Development, Chalet, or Apartment. 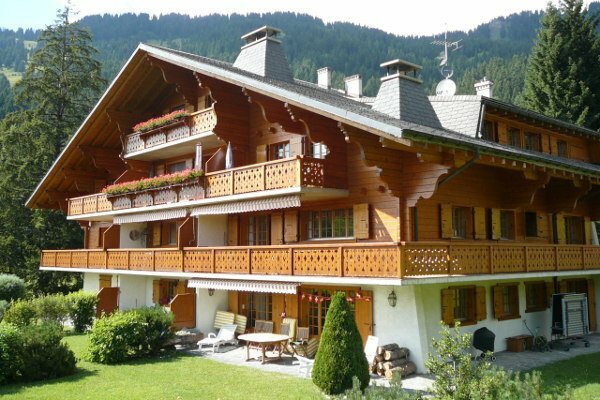 Switzerland Property Our comprehensive Property portfolio in Switzerland includes Swiss Chalets, Apartments, and 5 Star Hotels for sale in the Swiss Alps. About Us My name is Robyn Kohli-Leamon. 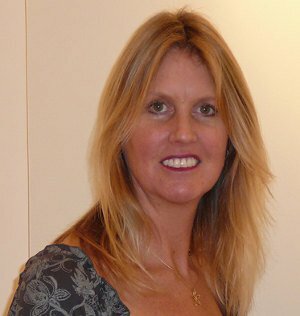 I provide a professional and personal service, with full attention to detail to clients' property needs. Property Services Chalet Management Services are available to assist you with many aspects related to your investment, relocation or holiday. Swiss Regions Learn more about the property regions in the Swiss Alps and find the best location for your new ski chalet or apartment.